Rogers Motors was a pleasure to deal with. Right from the moment that we stepped foot on the property we were impressed with the service. 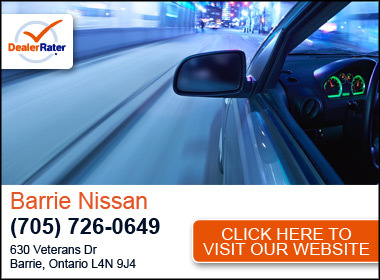 If you're looking to buy a great used vehicle, Rogers is a great place to go. No pressure, and very helpful staff. These guys are the real deal. Stand behind their vehicles and are up front with you. Bought a car here last June and couldn't be happier with the experience. At what other dealership would they order lunch and share it with you while you're waiting! Great guys. "I will be back. " "Great customer service and great group of guys"
"Go here you will be happy!" You cannot go wrong buying a car from here. I purchased 3 cars in the past and will definitely return next time I need another. Ray was very helpful and accommodating. He was able to answer all of my questions (and I had a lot). 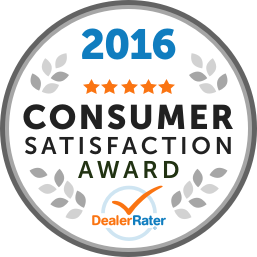 The family atmosphere made me feel at ease through the whole process and confident I am getting a great car / deal. "Trustable team and excellent vehicles"
We bought our family vehicle "Subrau Forester from Rogers Motors which is a family business. The whole team were great, cooperative and friendly.Riad "Ray" took a long time explaining whole details and differences plus adding his own experience without any pressure on you to buy anything.He also explained several technical differences and he was negotiating price, not monthly payment which is rarely found in dealers who want to sell you the max they can be based on your monthly affordability. Excellent service. Also, Filip and Roger were very helpful. We tried several cars and given the best financial offer we found. They didn't try to sell us any unneeded service, only gave us an idea which we bought 4 years warranty by our choice.Highly recommended especially for excellent used vehicles which can be stressful and real conditions may be hidden.Trusted and highly recommended. "Excellent selection of cars, friendly and professional peopl"
I had looked at more than big name dealership used cars but none of them come not even close to the selection of cars Rogers motors have. I really like the selection of cars, absolutely pressure free salesmanship, the friendly and smiley professional encounter with Filip, Ray and Matthew. My wife and I bought two cars within a month and we highly recommend them. Great delearship! Very fast and took time to explain and go over all the relevant details! Excellent service, professional staff, extremely satisfied! Car was very well presented and was ready on time for delivery!Thanks Filip and brothers!